Home » News » ASH Waste Services Are Finalists! 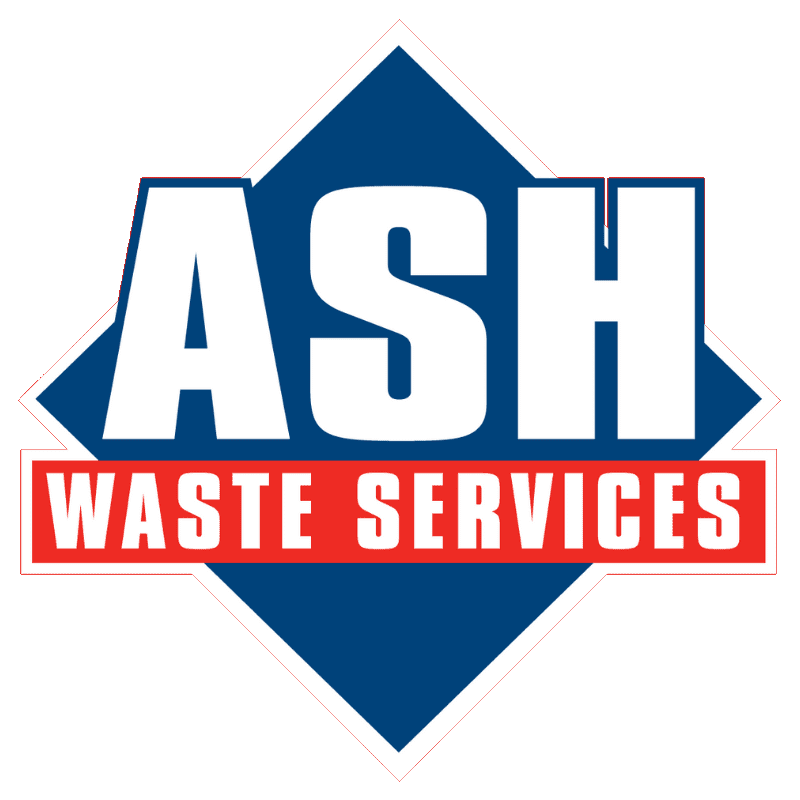 We are delighted to announce that ASH Waste Services has been selected as a finalist for the Independent Operator of the Year award at the National Recycling Awards run by the MRW Magazine. The awards will take place in London on the 28th June.